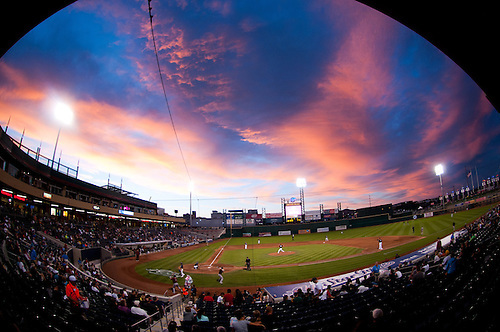 Photos from Tuesday, June 11: a beautiful night and another good Reno sunset. 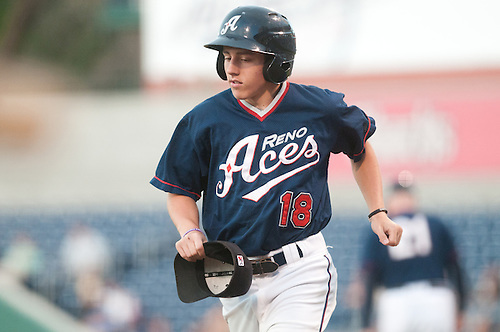 On the field, Reno beat Sacramento for the first time at home this year 4-1. 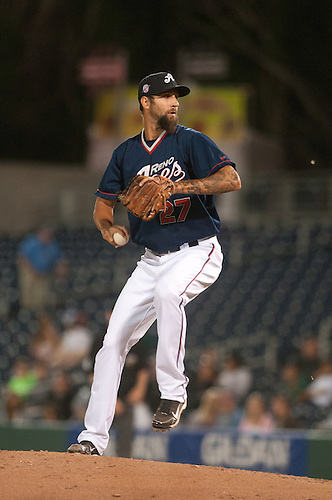 Garrett Mock picked up the spot start win for the Aces. 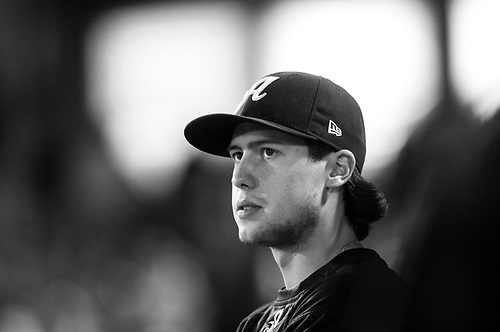 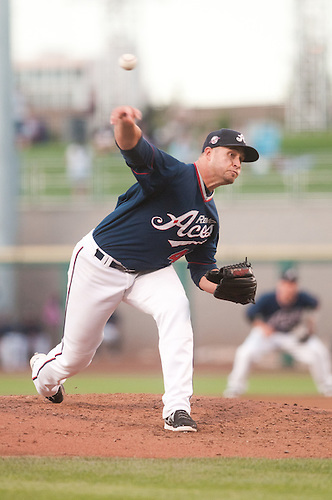 Brett Lorin made his Reno debut in relief pitching two perfect innings. 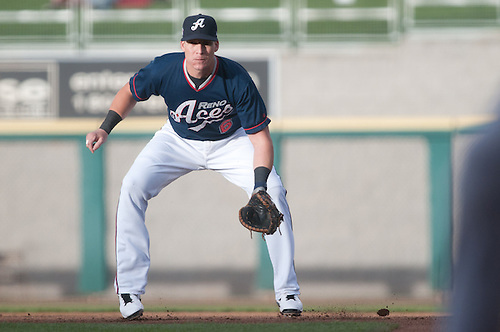 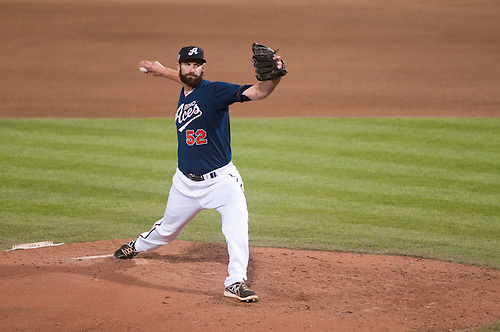 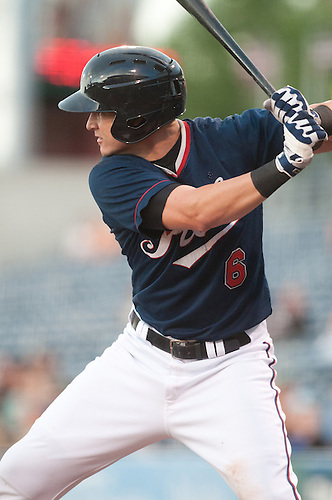 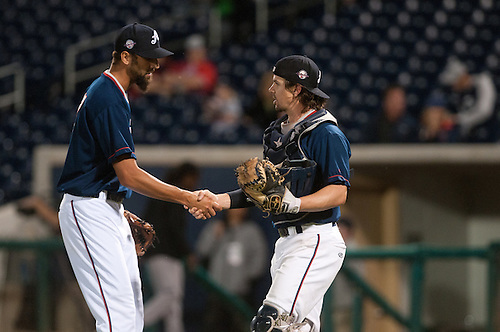 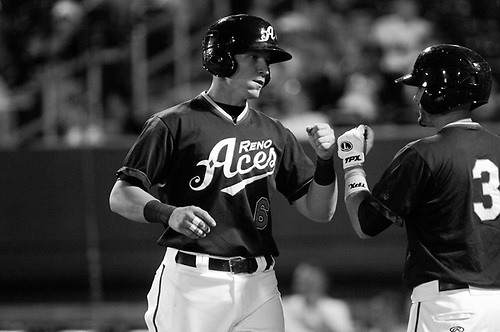 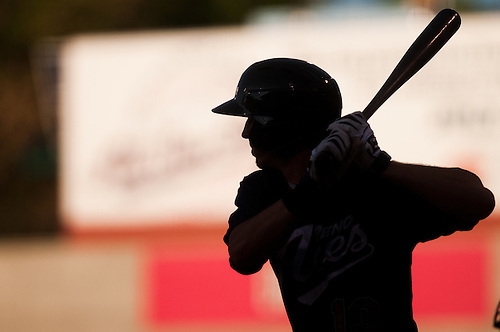 The Aces finish up their series against Sacramento tonight before heading to Tucson for four. 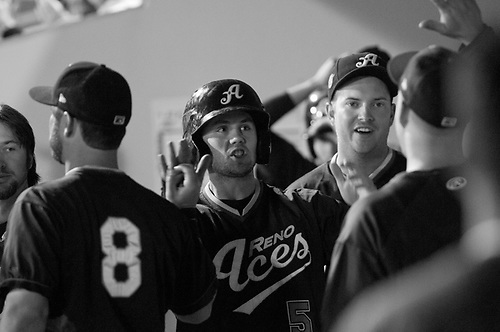 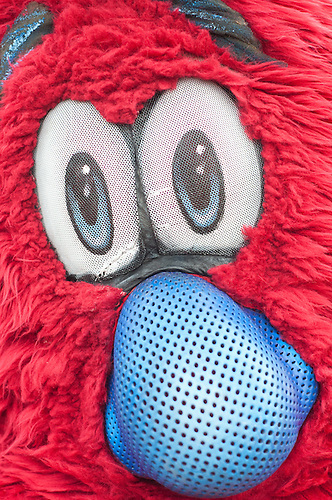 They will be back in Reno on June 18 against the Fresno Grizzlies. 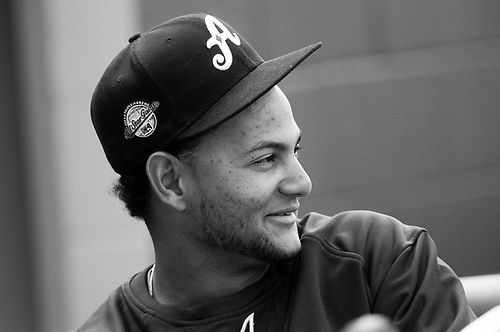 Until then, I hope you have enjoyed the (almost regular) baseball posts these past couple of weeks.